higher in the SERPs as a result. According to the "Google Latest SEO Update 2018", We manually create all backlinks on World's Top Authority Sites to increase the DA of your money site & ensure guaranteed the higher ranking. 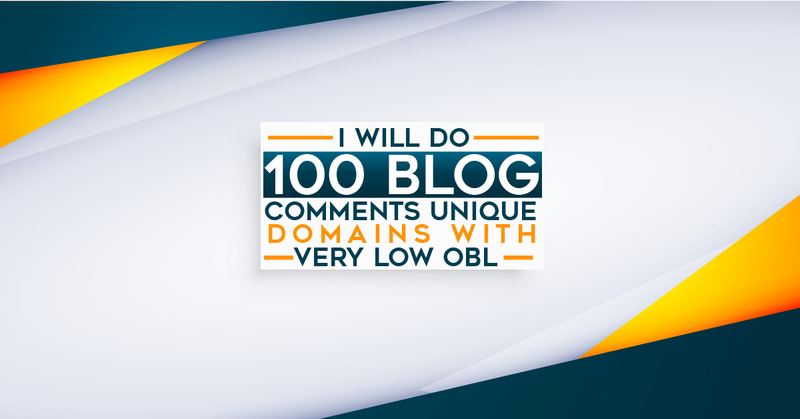 provide you 100 dofollow unique domains with very low obl is ranked 5 out of 5. Based on 1 user reviews.